During the course of the last week, the Walter Rodney Commission of Inquiry Report was leaked to the press and made public. The findings were as damning as they were politically devastating. This was closely followed by two rulings from Chief Justice Chang. In one the Chief Justice dismissed a summons filed by the Chief Elections Officer which sought to strike out the Elections Petition filed on behalf of the PPP. The Chief Justice ruled that the said summons was premature and without merit. In the second ruling, the Chief Justice granted a number of orders, the essence of which declared that two ministers of the coalition government, Winston Felix and Keith Scott, were occupying seats in the National Assembly unlawfully. The latter is indeed a landmark ruling in the sense that it is the first time in living memory that the judiciary has pronounced against the legality of the composition of the legislature. These rulings were made on the 19th February, 2016. The Attorney General was not present but the Deputy Solicitor General and a Senior State Counsel who appeared with the Attorney General from the inception of these proceedings were. Approximately ten hours thereafter and very late in the night, the Attorney General spoke with the press. He launched a tirade of disparaging remarks concerning the judge. He alleged that he was not given a hearing. That is far from the truth. I applied for and obtained a copy of the official record of the court. It is called a ‘fly leaf’. It is a record by the registrar of the judge, of every step taken in a matter before the court. It is a public document and members of the public can apply for a copy. This document shows that the matter was called four times before the Chief Justice. On three occasions, the Attorney General appeared with his two juniors. On the fourth occasion, he was absent but his juniors were present. It also shows that the Attorney General made oral submissions once and two sets of written submission were laid over to the court on his behalf. Indeed, another opportunity was granted for the Attorney General to lay over another set of submissions but he never did so. In short, the Attorney General was heard thrice in the matter. After receiving the Walter Rodney’s CoI report, the government was silent for almost a week. Then the President himself broke the silence. He publicly repudiated the report, deeming it “flawed”. He opined that the commissioners acted on hearsay and incredible evidence and “gobbled up” huge sums of money. The President further threatened to “challenge” the report, but omitted to say how. His remarks are worthy of comment. This Inquiry was commissioned by President Donald Ramotor under the Commissions of Inquiry Act Cap. 19:03. Section 3 of this Act provides that any commission established under the Act may be revoked by the President by a notification to that effect published in the Gazette. Section 4 states: “No commission issued under this Act shall lapse by reason of, or be otherwise affected by the death, absence, or removal of the President issuing the same”. When President Granger assumed office, he did not revoke this commission appointed by his predecessor. Therefore, by operation of Section 4, it became his commission. President Granger therefore will go down in history as perhaps the only President who has repudiated the findings of his own commission of inquiry. In terms of the money spent on this inquiry, Section 15 of the Commissions of Inquiry Cap vests in the President the power to direct what remuneration should be paid to the commissioners, the secretary, and … “any other expenses attendant upon the carrying out of any such commission … such sums so directed shall be paid by the money provided by Parliament.” Every cent spent by the PPP/C government towards this commission was done with the support of an APNU and AFC controlled National Assembly which rejected important Bills and cut national budgets. “Everyone able to bring relevant facts before the Commission should be encouraged, should be urged, to do so. “Nor are the strict rules of evidence to be enforced; much that could not be admitted on a trial in Court may be the utmost assistance to the Commission …”(1934 O.W.N.418 per Justice Riddell.). Therefore, hearsay evidence and that which is inadmissible in a court would be received at an inquiry. It is quite striking that President Granger would choose to speak about the evidence when it must have been his decision to truncate the inquiry and thereby deny it the opportunity of hearing from witnesses who may have had vital information. Indeed, since it was his inquiry, President Granger had the glorious opportunity of ensuring that every witness who he believes should have testified be made available to do so. Unfortunately, he chose to shut down the inquiry instead. The President cannot approbate and reprobate on this matter. However, in the end, it appears that few in government are the only persons on planet earth who seem to be shocked by the findings of this commission. 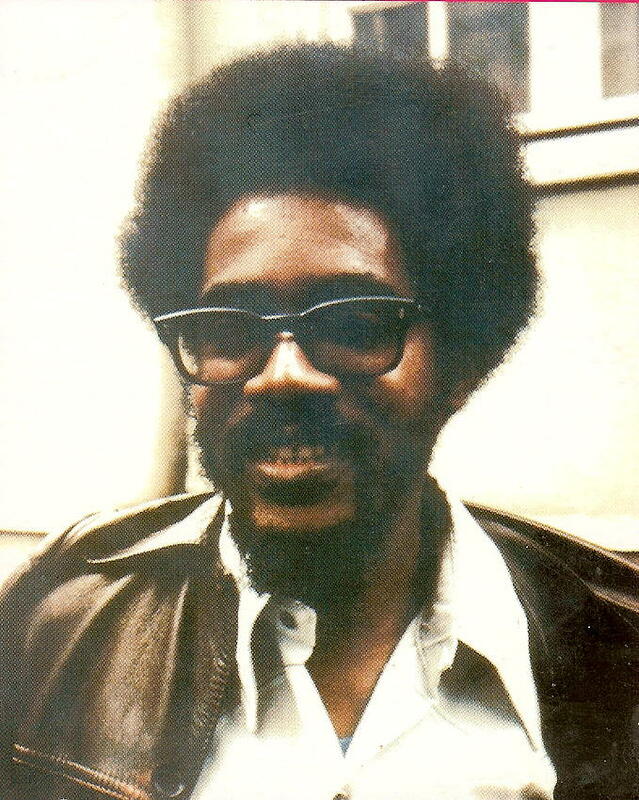 To the intelligent mind apprised of the reality of those times, that Forbes Burnham masterminded a plot to kill Walter Rodney was always a foregone conclusion.